This is the card I made for my interview on the Penny Black blog. 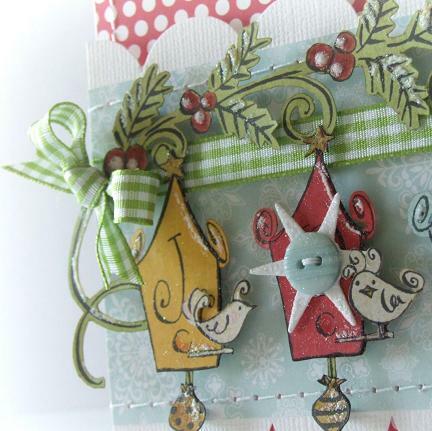 Gingham Ribbon, Spellbinders Die, Stickles Glitter. Today is my day on the Penny Black blog. 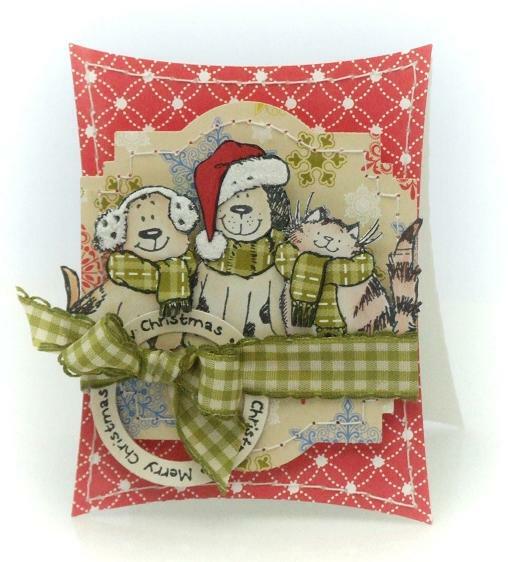 These cards were made using Gift Giving stamps from penny Black. The circle sentiment is from the Winter Magic transparent set. This card was made using the new 2012 Halloween stamps from Penny Black. 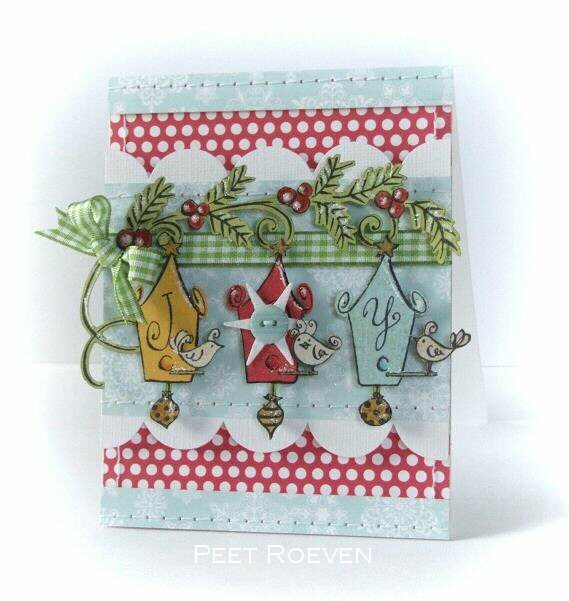 Patterend Paper by MME, Spellbinders Circles & Organza Ribbon. 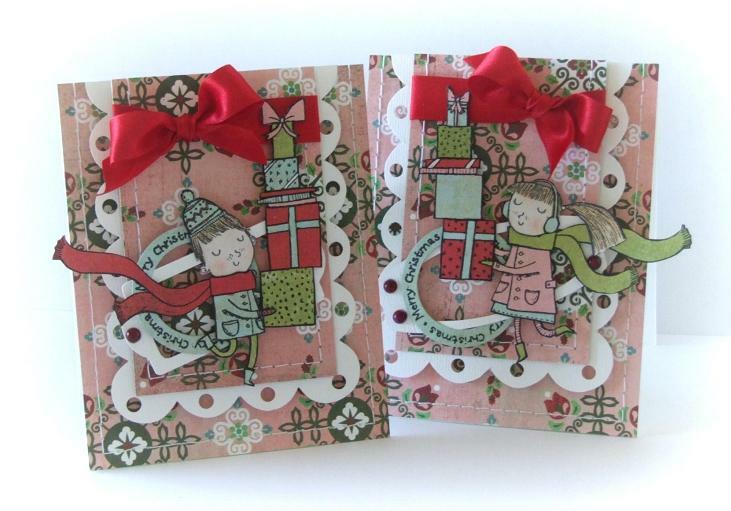 Please check out the Penny Black blog for more cards using the new 2012 Christmas & Halloween collection. The Challenge for August on The Pretty Little Ribbon blog is to add some BLING on your card/project.